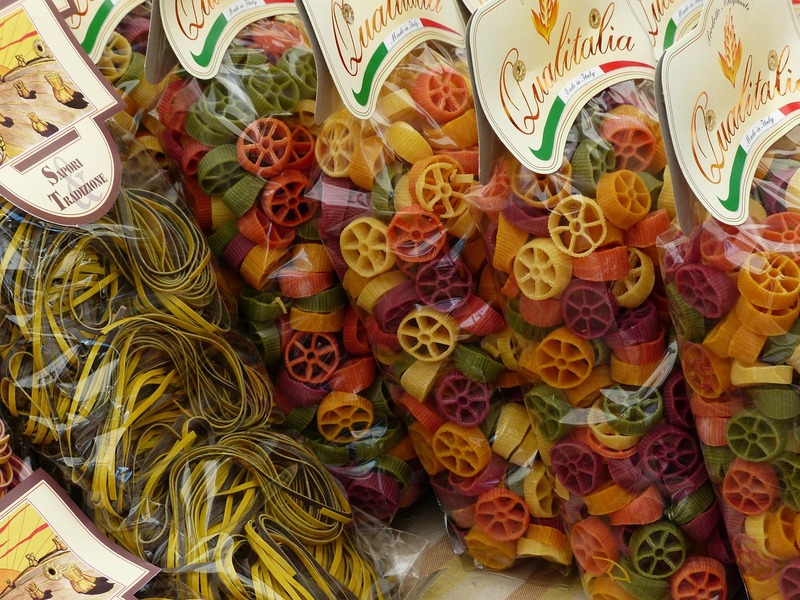 Would Your Product Benefit From Flexible Packaging? 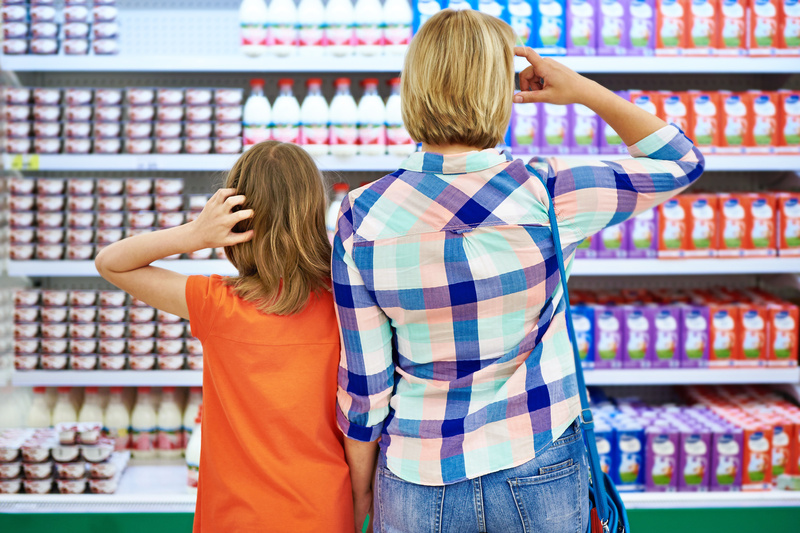 Consumer preferences have shifted over the past decade, with more customers than ever preferring simplified packaging that also reduces the waste associated with buying goods. This trend has been especially pronounced in the grocery market, but you can also see a shift toward flexible shipping materials in all kinds of delivery retail services. If you’re weighing whether you should make the shift to flexible packaging, consider both its advantages and best practices, and consider whether your goods would do better in a flexible container. This kind of packaging covers a whole class of materials and construction designs. Simply put, it’s any kind of packaging for goods that can flex and bend during packing and shipping. It can include pouches and bags. Rigid packaging, on the other hand, includes boxes and case materials, as well as anything else that is built to be sturdy and retain its shape. What Are the Advantages of Flexible Packaging? Today’s consumer preferences add additional advantages to flexible packaging, beyond the resilience and strength of its design. Using pouches to deliver soft or flexible foodstuffs like rice, soup mixes, honey, sugar, and dry baked mixes, for example, means delivering the product in a strong but soft container that allows it to absorb jostles and compression by changing shape. For rigid, breakable goods like chips and crackers, care in handling is needed, but flexible materials allow for minimal waste. 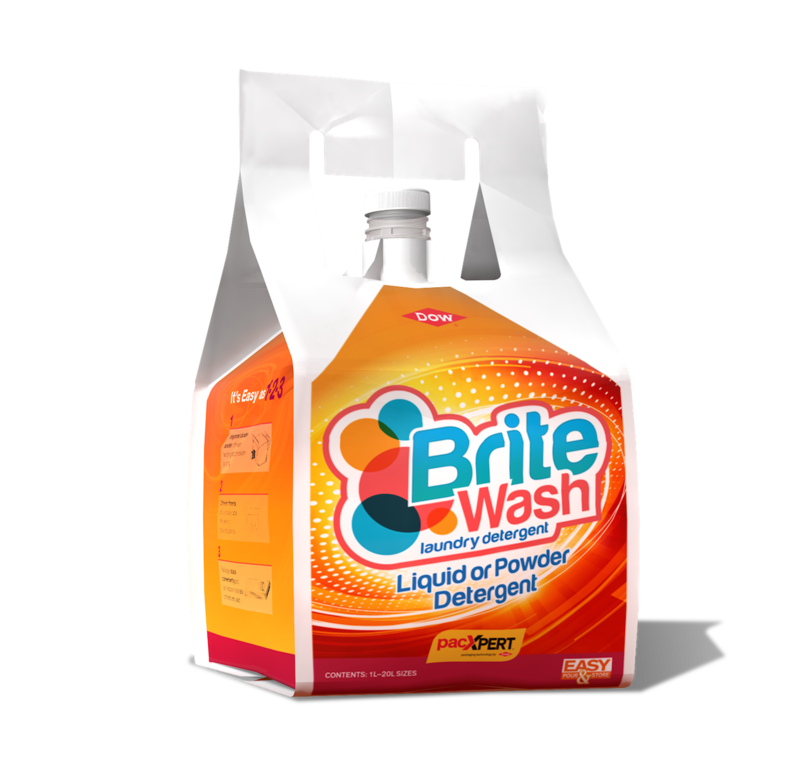 Additional air can protect from damage by inflating the bag materials slightly, reducing the chance of damage. Do You Need a Source for Flexible Packaging? If you’re looking for a packaging supplier who can work with you to find the best flexible packaging options for your products, Maco Packaging can work with you to build the perfect packaging for your product. Contact our team today to request a quote for your custom packaging. We all know the saying “don’t judge a book by its cover.” But we also know, logically, that the literal cover of a book makes a substantial difference in the reading experience. If you don’t believe us, imagine the difference between a hard-cover and a soft-cover book. The hard-cover book protects the contents of the book far better than the measly soft-cover, and therefore the reader has a much easier and higher-quality experience using the book. In a similar way, how you choose to package your liquid products makes a substantial difference in the quality and protection of your product, as well as your consumer’s experience and positive notions of your brand. The proper package for liquid food products ensures that the contents remain uncontaminated. At Maco PKG, we believe stand-up liquid packaging meets this expectation. We create packages that are visually appealing and easy to use. We have over 80 years of experience in flexible packaging and offer an array of options suitable for food-based liquids including supplements, beverages, and condiments. As a cost-effective and efficient way to store a product, it is no wonder that stand-up pouches are a popular liquid packaging option. But using pouches for packaging liquids also protects your product from bacteria and oxidation. Stand-up pouches are also hassle-free and appreciated by customers. Pouches create a more inviting display and are easy to store on both a store counter and in a pantry at home. The pouches pour out liquids in a clean and measurable manner when they include a spout, and zippers make them re-sealable after an initial opening, thus eliminating the need for users to find another storage option. You can customize your pouch packaging through prints, colors, shapes, and sizes. We are also equipped to store ingredients under refrigeration while they await conversion so that your product is kept fresh. With the ability to fill liquids from room temperature to 185 degrees, you can rest assured that your temperature-specific products will be packaged safely and accurately. 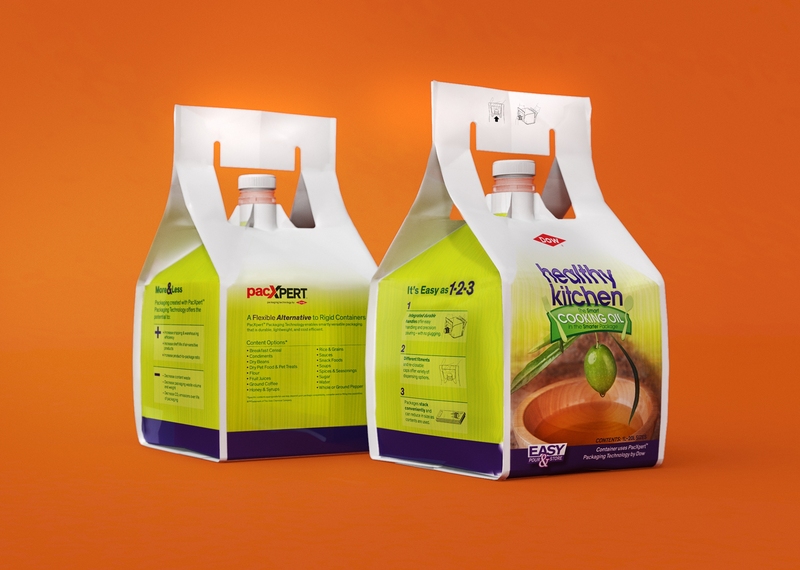 Stand-up liquid packaging is an effective way to market a product. When working with MacoPKG, it is also an efficient method, as we can meet your design and temperature needs. We are also FDA compliant and certified by the International Organization for Standardization and the Safe Quality Food Level Three. To develop the proper packaging option for your product, our team considers specifications necessary for all the steps, from filling and shipping, to storing and selling. Contact us about your liquid packaging needs. When plastic or foil is shaped around a product to form an airtight compartment for a single item, it is considered to have blister packing. 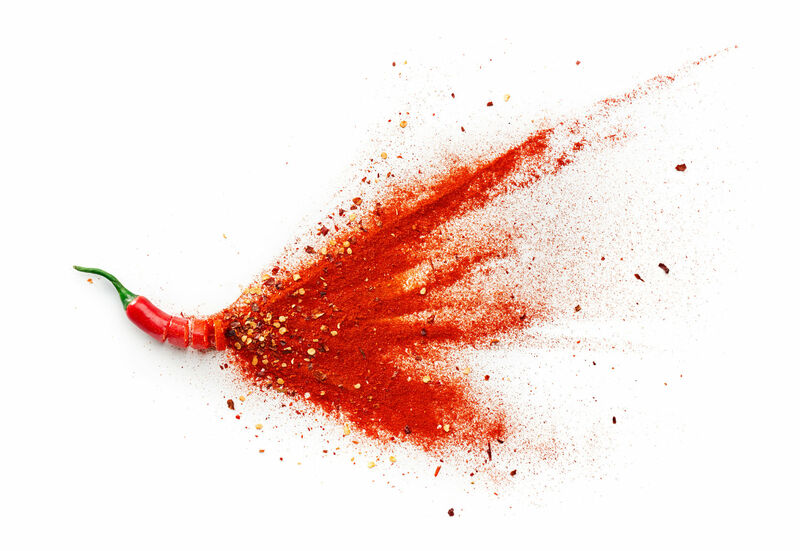 Blister packing is a clean, dust-free packaging solution. 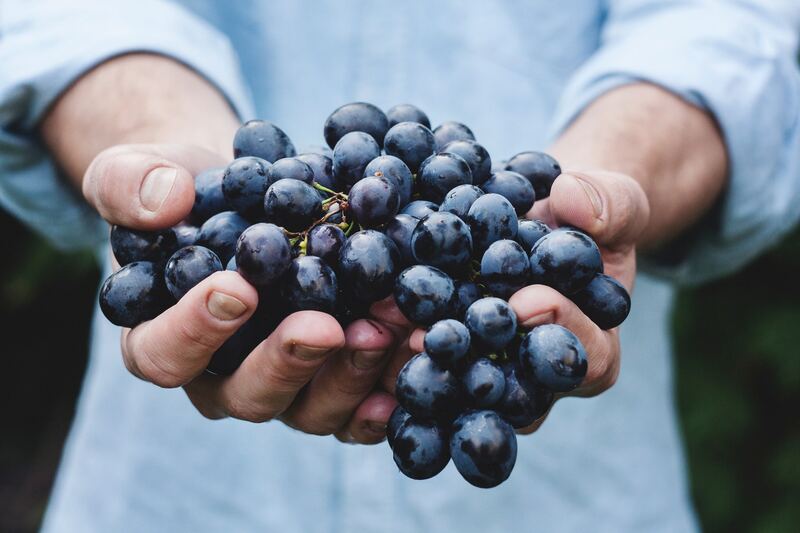 Organic food producers are at a slight disadvantage when it comes to marketing because they are competing on two different fronts: non-organic food producers on one side and fellow organic producers on the other. The packaging must not only present the food in an appealing way but also in a way that’s in line with the organic food industry’s reputation for wholesomeness and purity. Generally speaking, organic packaging should reflect the ethos of its producer. Your product’s packaging is more than a simple container. It’s a vital piece of your marketing strategy that connects with consumers and affects the way they view your company, brand message and the product itself. Attractive packaging is powerful. To maximize the effectiveness of your products, prototype packaging gives you major advantages over competitors. Here’s how. 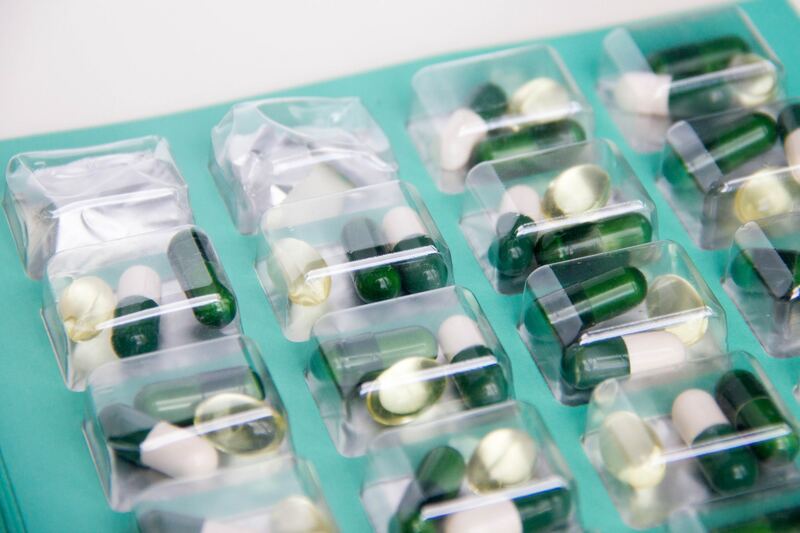 If you’ve been looking for affordable, strong, and aesthetically-appealing packaging that appeals to the masses, you may want to consider PacXpert Packaging Technology. PacXpert is a cost-effective stand-up pouch, ideal for storing a wide variety of products such as food, condiments, pet products, cleaning products, and more. 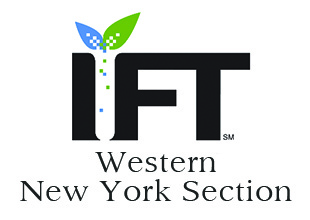 Western NY Institute of Food Technologies ( WNY IFT) Expo! 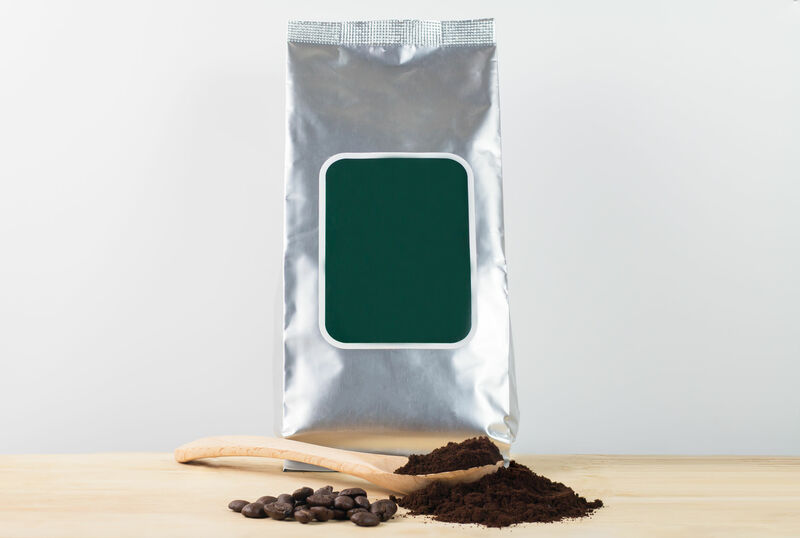 Should I Package My Food Product With Barrier Bags? 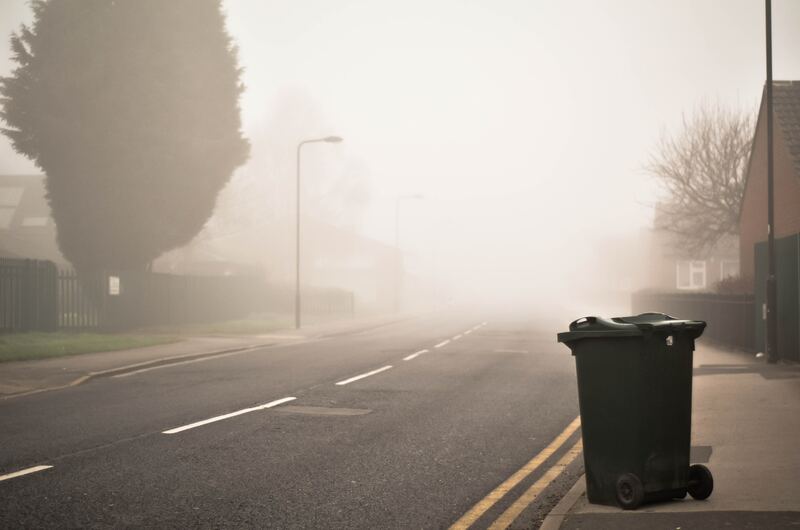 How do plastic bags and flexible packaging affect the environment? Most products can’t avoid using flexible packaging during shipment and storage, so environmental awareness groups pay keen attention to how we address packaging solutions and efforts to create sustainable packaging solutions.